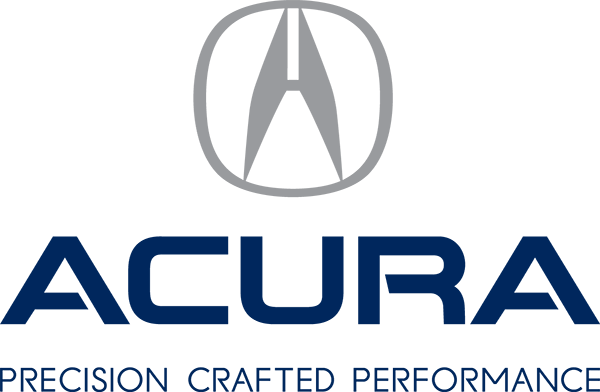 It is always a pleasant experience to get my car serviced at Acura 2000. I’m your client for the past 7 years now and I get family like service all the time and would like to appreciate the customer service treatment given by your service department especially Nick. He is one of the best and probably he is the one who makes me drive to your location whenever I need service.